Why Aren't You Using Softball Bat Rolling? If you want top performance then you need to discover softball bat rolling. You work hard to develop your game and you spend hours perfecting hits, throwing the ball and doing everything you can to help your game improve. Sometimes, though, your game is hindered by a bat that is not broken in. Players know that a bat is not truly at it’s full potential until it reaches abut 500 hits. 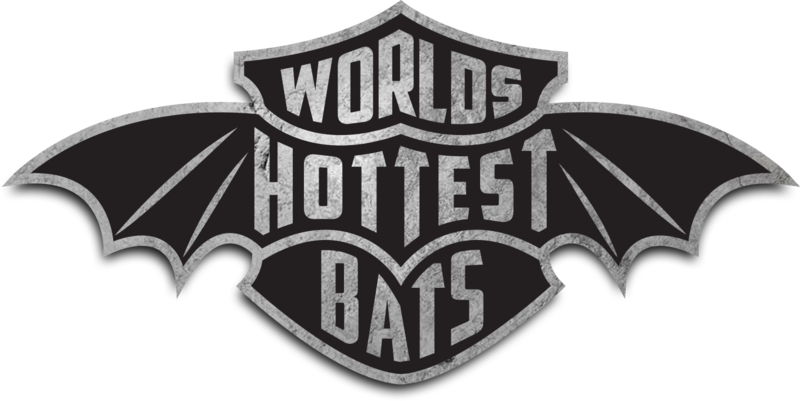 This is due to the fact that the materials used to make bats are stiff when they are new and become more flexible as they get broken in. More flexibility means the ball will jump off the bat quicker and have more pop and distance. Through bat rolling you can get your bat broken and help it reach it’s true potential right away. The process of rolling a bat is not really that difficult. It involves running the bat between two rollers while pressure is applied. The pressure is applied in stages to allow the clearcoat, paint and fibers to stretch gradually. This is a factor that many novices do not take the time or consideration to do. The pressure used is different for each type of bat and is another very important factor in how a bat will react to the rolling process. Choosing a company with ample experience is critical as many bats are damaged from being rolled with too much pressure or not affected at all from being rolled with too little pressure. Softball bat rolling has many benefits to the bat. It stretches the bat’s fibers evenly and allows for the entire barrel of the bat to be broken in so there are no dead spots. It will also enlarge the bat’s sweet spot. It is possible that some bats will need 75-100 hits on them to fully break in even after rolling. This is due to the stiff nature of some of the materials used by certain manufacturers in composite bats. You will still find rolling to be beneficial to these bats as the break in period will be much shorter and the bat will break in much more evenly than had it not been rolled. A bat that is new will take up to 500 hits to become seasoned so that it is at its top performance. Even then, because you don’t always hit the ball on every spot on the barrel enough times to break it in, there can be dead spots on the bat. These dead spots can not only have an effect when the ball is hit it those spots but even when a ball is hit in the well broken in area it can cause the barrel to not be able to flex as much as it could had there been no dead spots. The nice thing is that the benefits of rolling a bat can be seen right away. Rolling your bat allows you to have your bat performing at it’s best for it’s entire life. The bat will allow for more pop, distance and speed thanks to the trampoline effect that rolling the bat will create. It increases the size of the sweet spot and makes it more consistent. When you get your bat rolled through a good softball bat rolling service you allow yourself to have your bat performing at it’s top potential for much longer than if you tried to break it in by just hitting balls alone. Using a rolled softball bat is something that most people consider legal to use in all situations but a player should always check to be sure what rules the association they are playing in has regarding bat rolling.